Friends by the grace of GOD we are blessed to have CHILDREN to LOVE, and take care of. Teaching CHILDREN to LOVE GOD and OTHERS as they LOVE themselves, and sharing the GOSPEL with ALL. 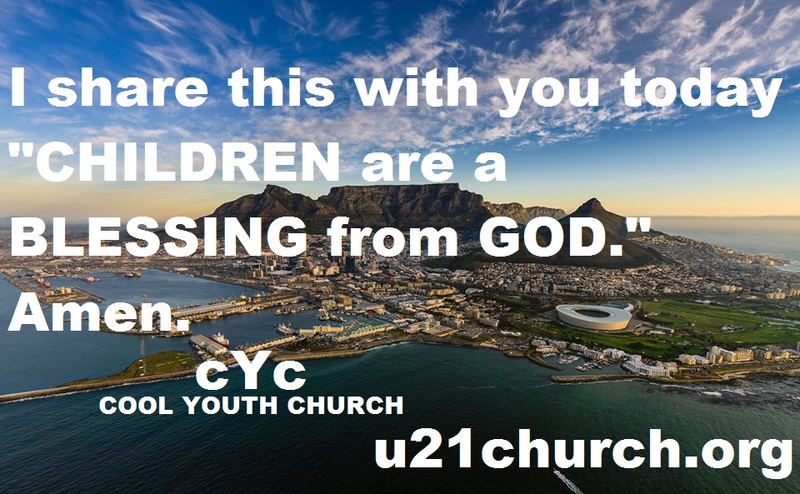 I share this with you today “CHILDREN are a BLESSING from GOD.“ Amen. Friends only by the grace and mercy of GOD will we be able to continue even when we feel abused and insulted by proud and conceited people. 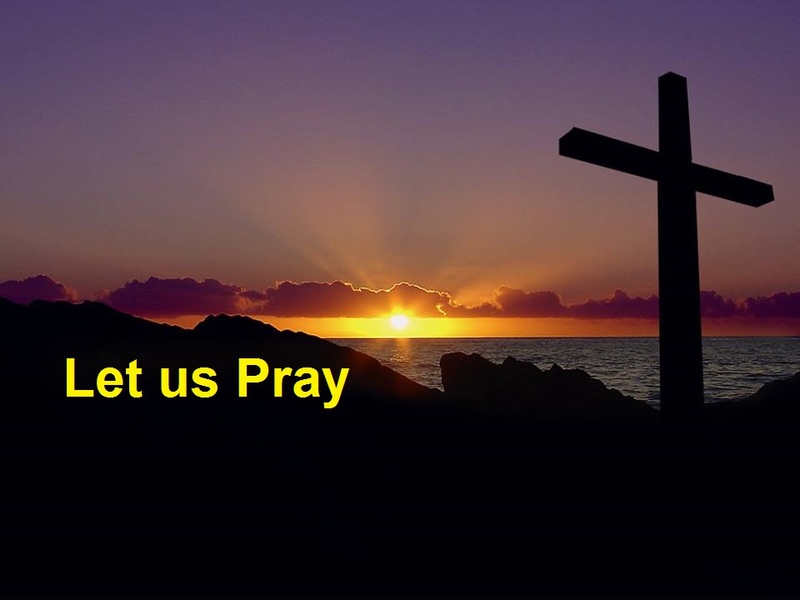 Friends let us not be drawn into conflict, and rather be still and pray for peace and prosperity for all. 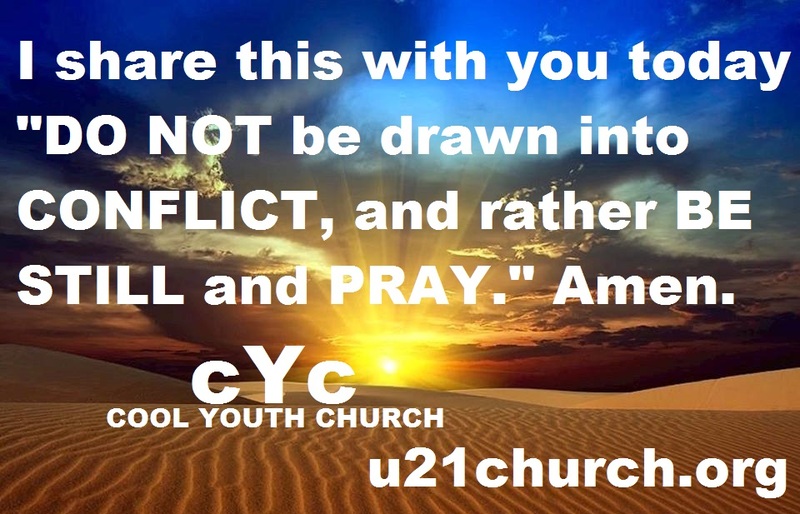 I share this with you today “DO NOT be drawn into CONFLICT, and rather BE STILL and PRAY.“ Amen. Friends be encouraged to go to the HOUSE of the LORD and fellowship, and serve as often as possible. 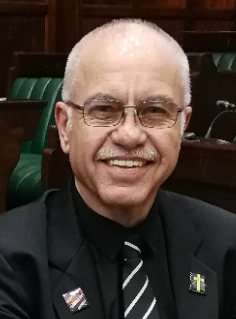 Friends serving in the HOUSE of the LORD is an indescribable blessings, which I encourage you to do, and be blessed by the grace and glory of GOD. 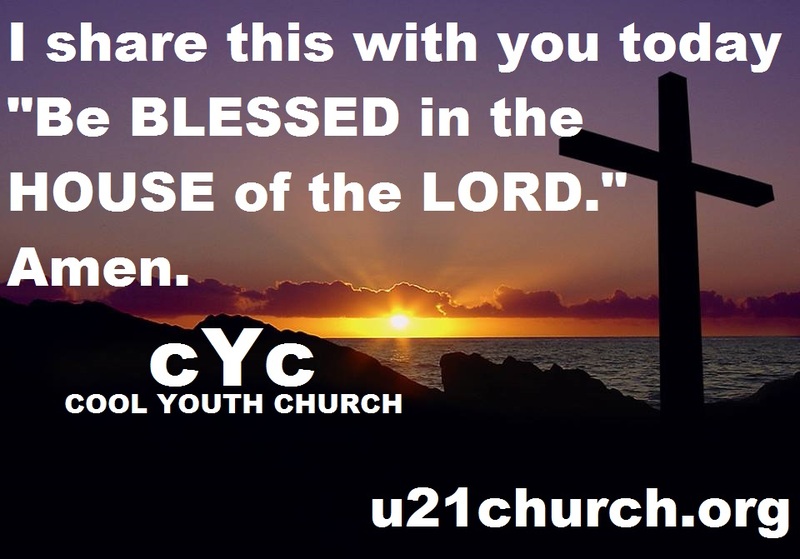 I share this with you today “Be BLESSED in the HOUSE of the LORD.“ Amen.